Usage: Floors, stairs, walls, counters, sinks, fountains and columns. Description: A material that comes from all over the world and they are unique in their patterns, colors, and brightness. 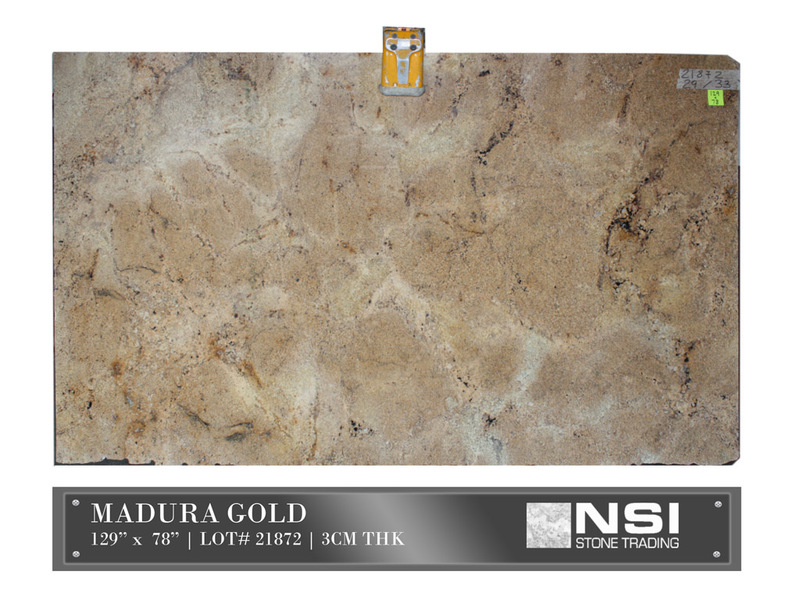 This natural stone would bring an unquestionable sophistication and class to any building structure.